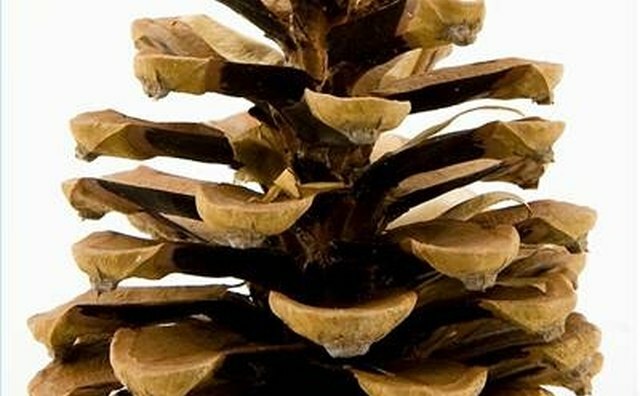 Pinewood comes from evergreen trees called pines. These trees have a wide range of commercial uses and are common throughout the world. 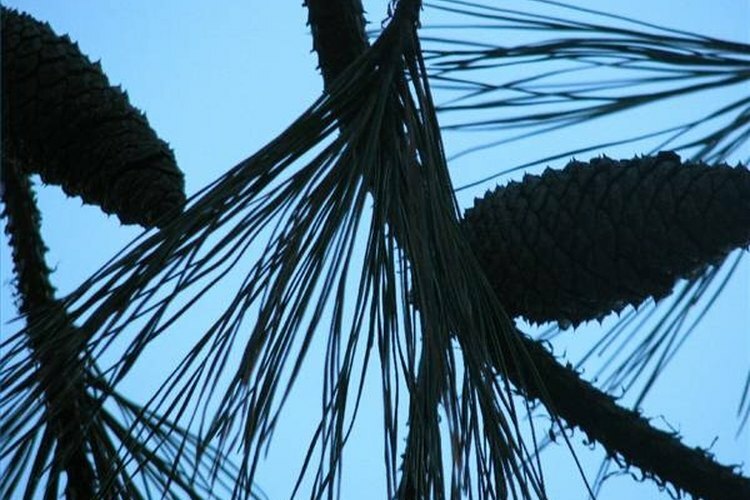 Pines are most easily identified by the cones on the limbs of the trees and their long, needle-shaped leaves. 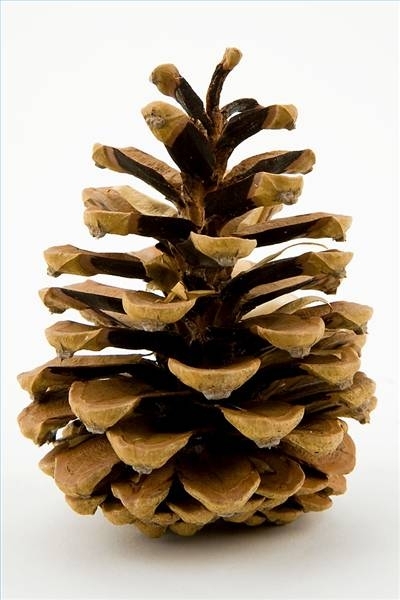 Most pines have both small male cones containing pollen and large female cones containing seeds. Pinewood is soft and can easily be turned into pulp for paper. It is also used for furniture, flooring and other carpentry projects. The trees are most popularly known for their use as Christmas trees. Pines can be commonly found throughout most of the Northern Hemisphere, with the largest concentrations being in Mexico and California. 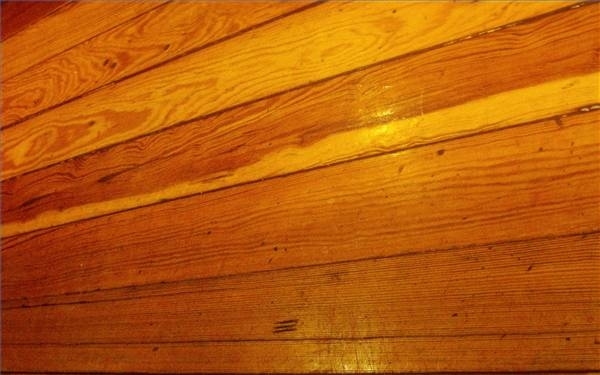 They have recently been introduced into the more temperate areas of the Southern Hemisphere for their timber. There are 115 different types of pine trees in the world. Thirty-five different types of pines can be found in the United States alone. 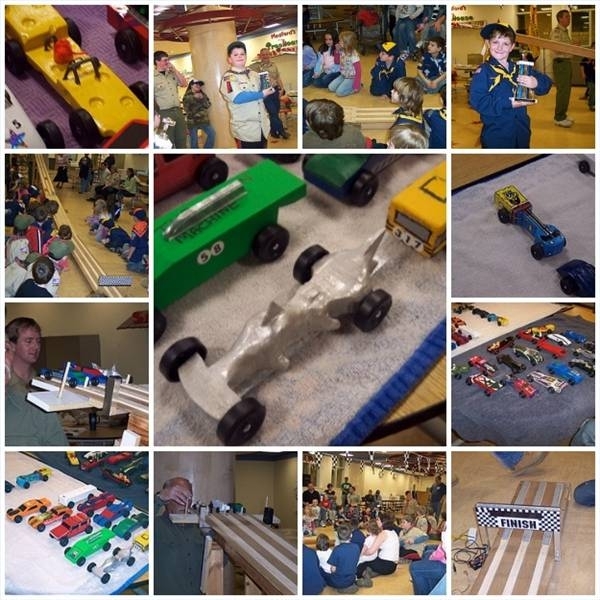 Pinewood is used by the Cub Scouts of America in their Pinewood Derby races. 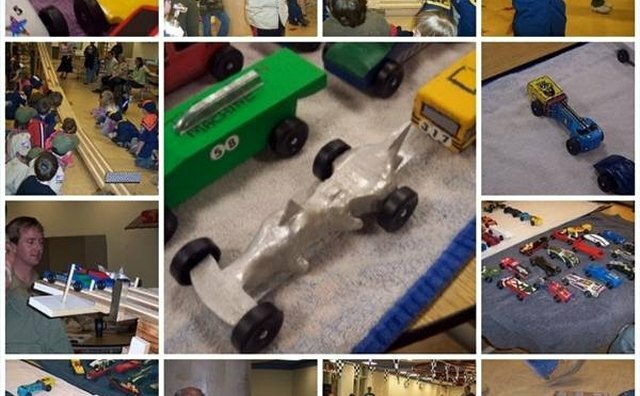 Cub Scouts use the soft wood as a platform on which to carve miniature cars that they race against one another.